Radio Derb Is On The Air: de Blasio; Christie; Cuccinelli; etc. De Blasio is so flawlessly and spotlessly a Cultural Marxist that if Cultural Marxist was a dog breed, he’d win prizes at Crufts. I’ll say this for the guy, though: He has a personality. And no, I don’t mean that as a synonym for being fat. That abrasive quality, that firmness in sticking to his positions, that smash-mouth response to public-sector whiners, is bracing. Not many of our coached, blow-dried, focus-group-tested, consultant-approved politicians have discernible or distinctive personality. 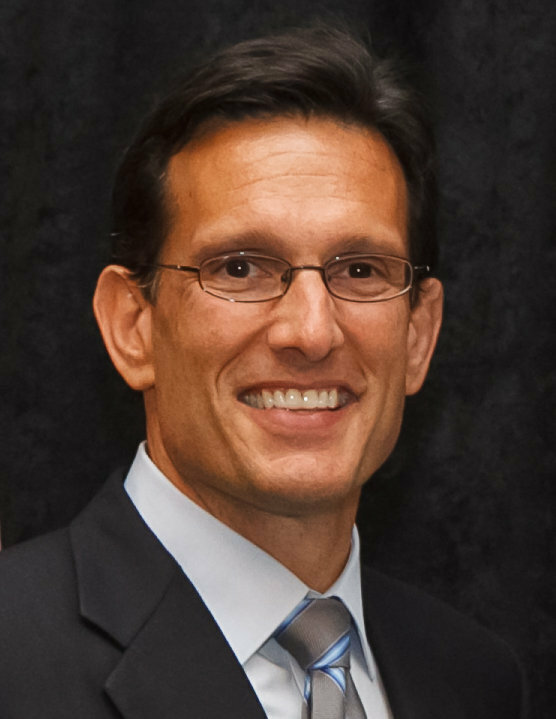 I still have trouble telling the difference between Paul Ryan and Eric Cantor . . . or is it Paul Cantor and Eric Ryan? Whatever. Christie has a personality for sure. Even discounting for the blubber, you wouldn't mistake him for anyone else. I just wish that candor and that firmness could be employed in the service of constitutional fidelity and patriotic concern for citizens over foreigners.